Today we announce the launch of a new corporate division to further consolidate the company in international markets in 2017. Adglow has set up a new global marketing division led by Phil Haslehurst, which will serve the 14 markets where Adglow currently operates. Haslehurst studied Law at the University of Exeter, and has extensive experience setting up and managing marketing strategies at various companies on the UK market. 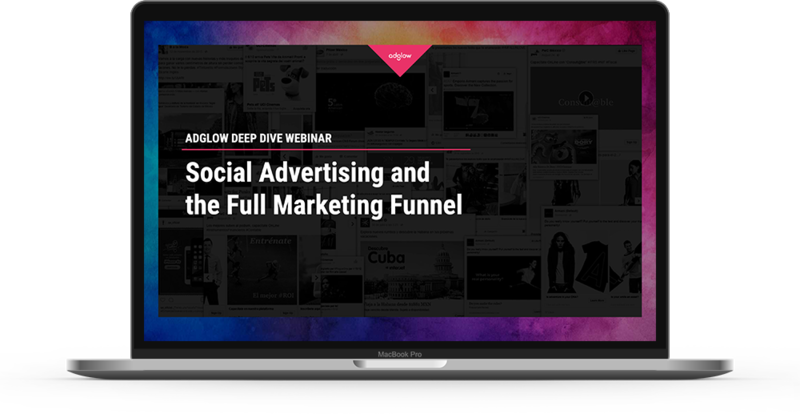 Before joining Adglow, Phil was head of marketing at enterprise customer experience analytics technology business, Decibel Insight. Haslehurst started his digital marketing career as Client Services Manager at Unanimis, a premium digital advertising network. He was then appointed Marketing Manager at Propel London, a digital talent recruitment company. 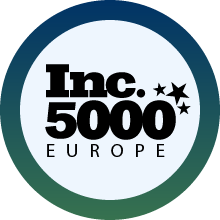 He has also served as Marketing Director at Convertr Media, a startup focusing on disruptive lead generation technology. 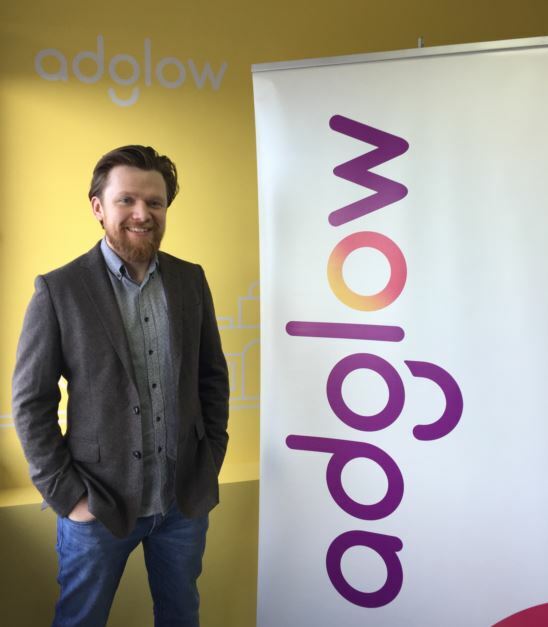 Juan Domínguez, CEO at Adglow trusts "Phil Haslehurst's vision and unique perspective on the local values Adglow brings to the 14 markets where it operates. Thanks to his new role within Adglow, we will be able to deliver even more precisely our vision for our global clients and suppliers”. Instagram hits 1 Million advertisers!